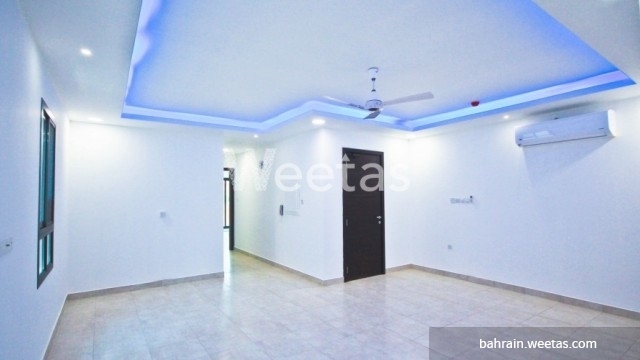 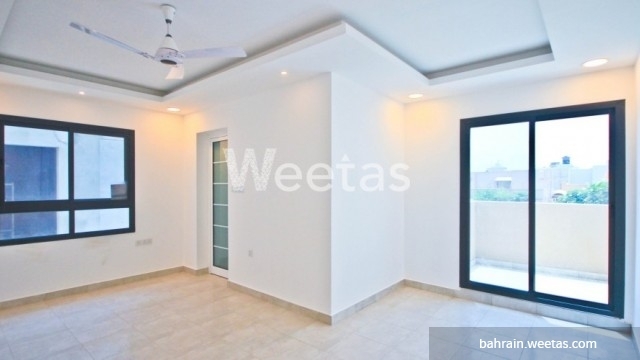 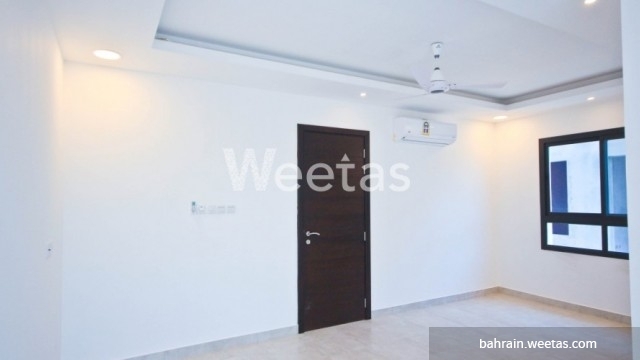 Excellent semi-furnished apartment for rent in a great location in Sanad. 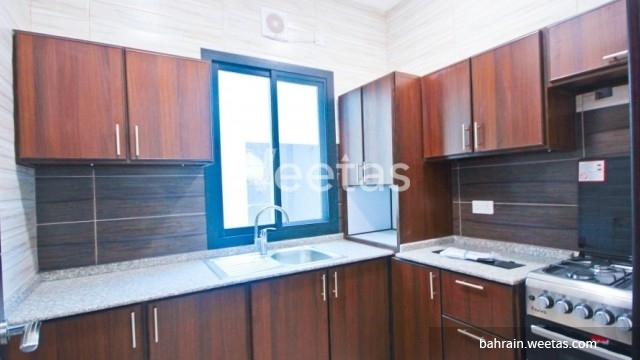 The apartment comprises two bedrooms, two bathrooms, a kitchen and a living area. 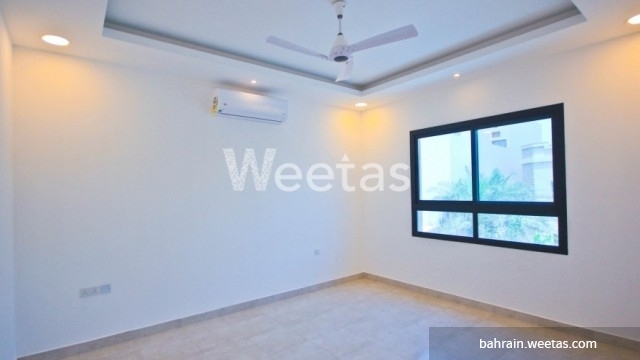 The monthly rent is 400 BHD, the apartment is semi furnished featuring excellent finishing. 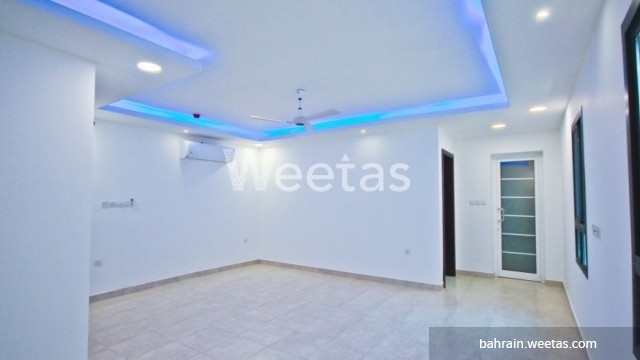 This property costs 11.1% more than the average 2 Bedrooms Apartments in Sanad area.